I see it all to often where people are carrying around their 1500 dollar Macbook Pros and MacBook Airs that are covered in scuffs, scratches, and dents. I often wonder why these people didn’t just spend the fifteen bucks it costs to pick up a decent case or sleeve. So I figured this would be a great article idea considering we just picked up the new 2014 MacBook Pros. But before we get started I was wondering what all of my viewers use to protect their laptop. Do you use a sleeve, a hardshell, a skin of some sort, or none at all? Let me know in the comments section down below and maybe we can discuss. The first product I’ll be showing off is the most expensive and this is from a company called Mujjo. 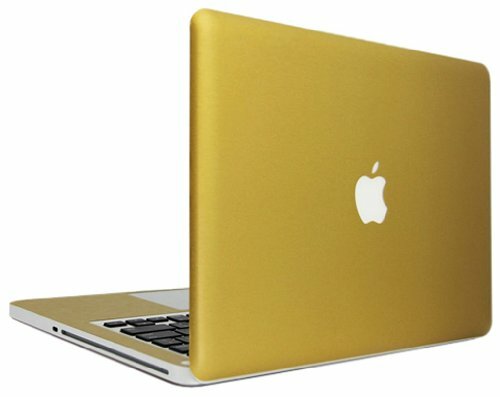 They specialize in catering to the super high end market delivering premium covers and sleeves for macbooks, iPads, and iPhones. 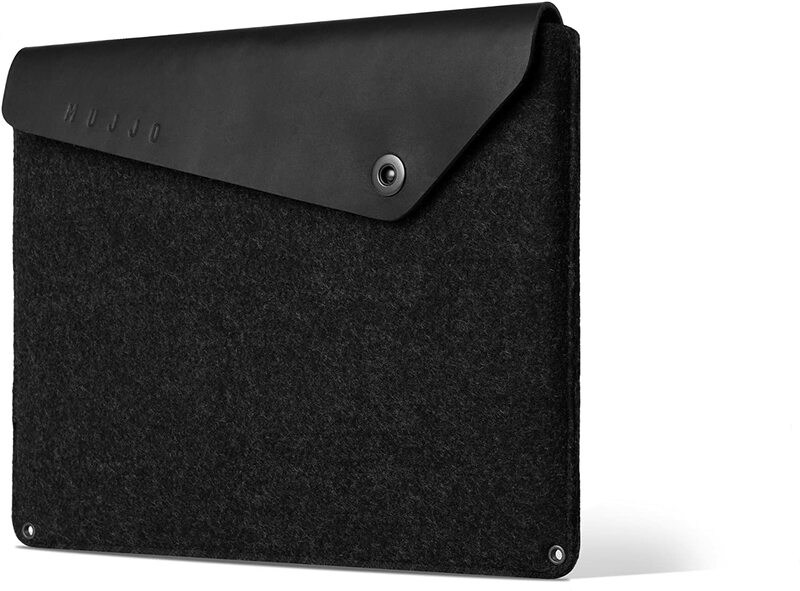 This one here has a nice textured back, a snap in cover and also some extra space to conceal your sd card, ear buds, or whatever else you want to put in there. They have a bunch of other colors you can choose from and if you want to check it out it’s linked right here. 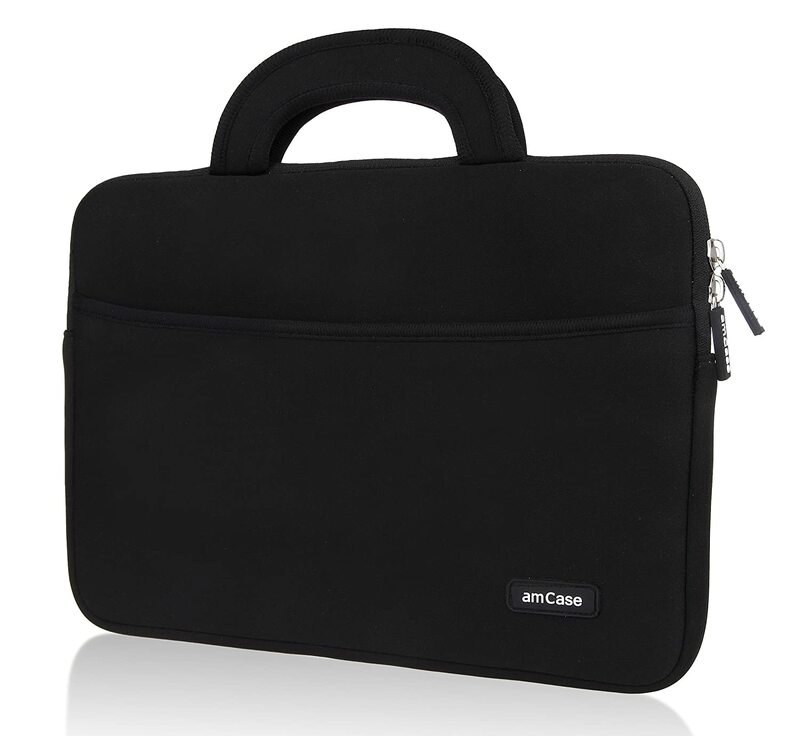 AmCase also creates some good looking extremely affordable sleeves for both the 13 and 15 inch MacBook Pro. They’re made of a nice neoprene material that’s soft to the touch on the exterior and nice and padded with foam on the interior. Along with that you get a second little pouch to hold any other cables or adapters you need to bring with you. Another nice touch is the foldable handle that can be attached using velcro just in case you’re carrying out your laptop without a bag to put it in. The third accessory I’ll be going over is the SwitchEasy Thins which is more expensive than the AmCase but less expensive than the Mujjo sleeve. This is one of the most unique covers I’ve honestly every seen. It’s very minimalist and sleek, just like the MacBook Pro or Air. It’s ultra thin and has a nice textured outer cover to it that I really like. The only downside to it compared to the AmCase and Mujjo is that there’s no extra pouches or places to hold extra accessories, but other than that it’s really nice. You know I’ve seen a lot of shell cases people use as well, and I actually also used to use them. 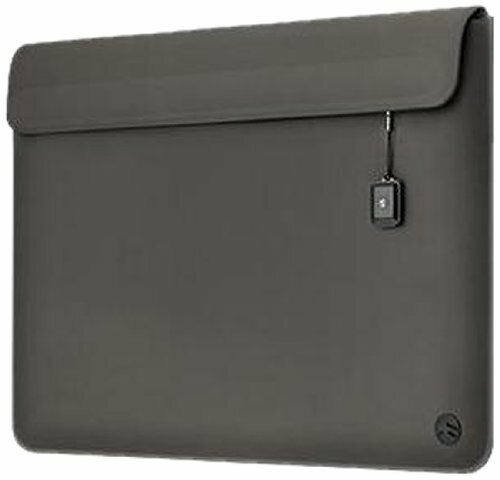 In theory the idea of covering your MacBook in a shell is great because then you don’t need to buy a sleeve, but the idea is very flawed. In my experience these shells do a great job at giving your laptop minor scuffs from lint and dust build up so I highly recommend against purchasing any. That being said, if you’re set on purchasing one make sure you clean out the inside to prevent build up of dust and lint. 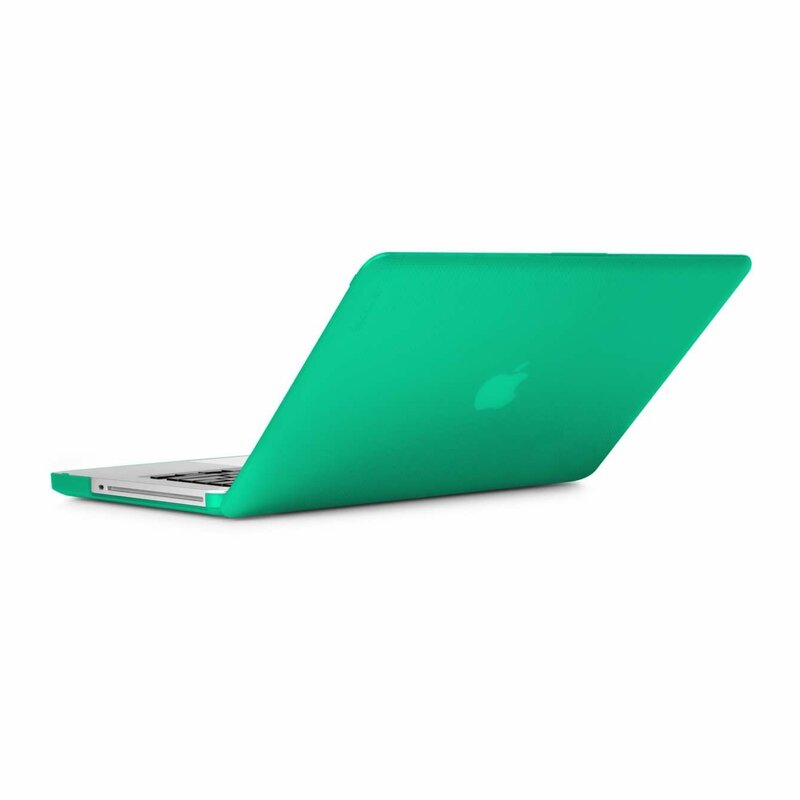 After hard shell cases you can also purchase a skin for your MacBook Pro from a company like BodyGuardz or SlickWraps. I haven’t personally tried their skins for laptops but I’ve used them on my iPad Mini and iPad Air and know they’re good quality. Hopefully you all found this informative helpful and if you did please share this article with your friends!